It's important that conservatives call out WITH DISPLEASURE whenever the President has a slip-of-the-tongue or ANY OTHER INDICATION that he's softening on immigration BEFORE IT BECOMES POLICY. 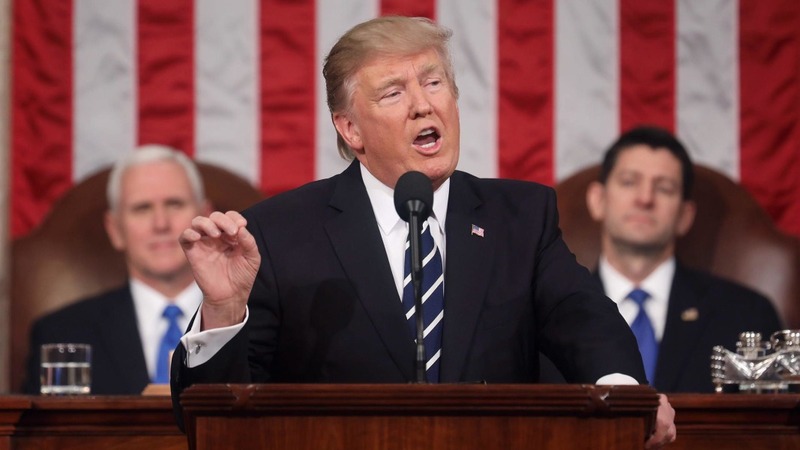 President Donald Trump reaffirmed his commitment to putting Americans first when it comes to immigration reform Tuesday in his address to a joint session of Congress, saying any reform had to begin with that basic principal. 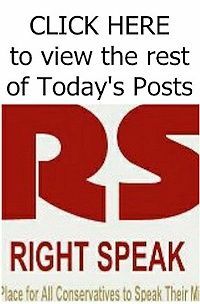 His words put a damper on dramatic media reports hours ahead of his address that he is open to granting amnesty to wide swaths of illegal immigrants. 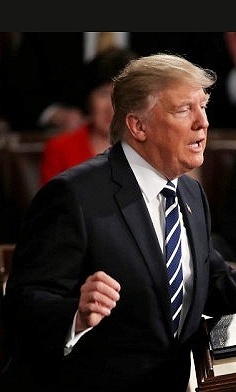 The New York Times interpreted remarks Trump made a few hours ahead of the address to reporters as a “dramatic shift” away from a tough immigration stance and toward compromise that could include amnesty.